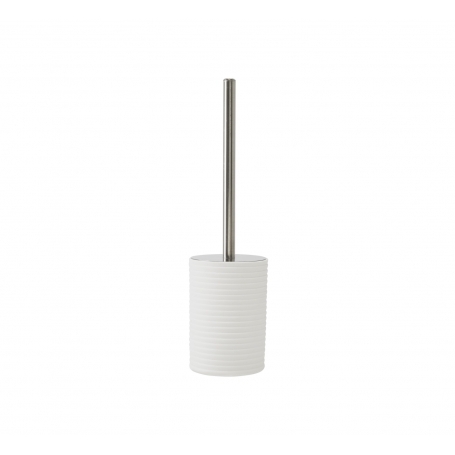 This stylish ceramic stoneware toilet brush is practical and easy to clean. A matching soap pump, dish and tumbler are available. Add other items from the range to complete your look.